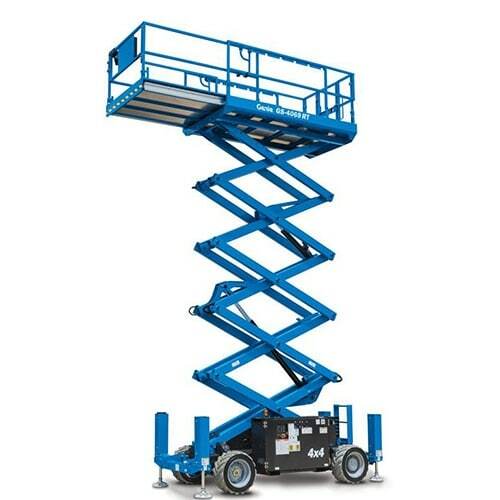 40 foot rough terrain scissor lift – 40′ Rough Terrain Gas Scissor Lifts are ideal for reaching people straight up to access. overhead locations. 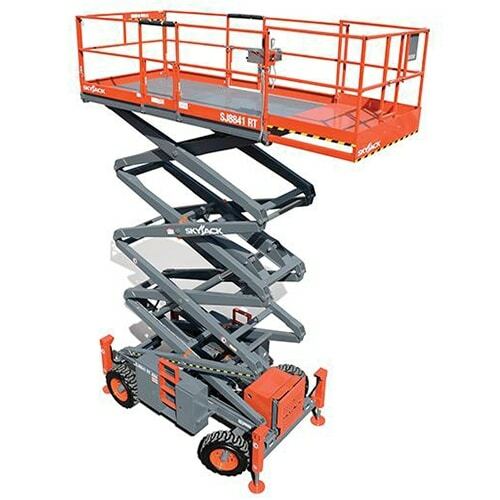 40′ Rough Terrain Gas Scissor Lifts can be used on Rough Terrain and uneven applications. 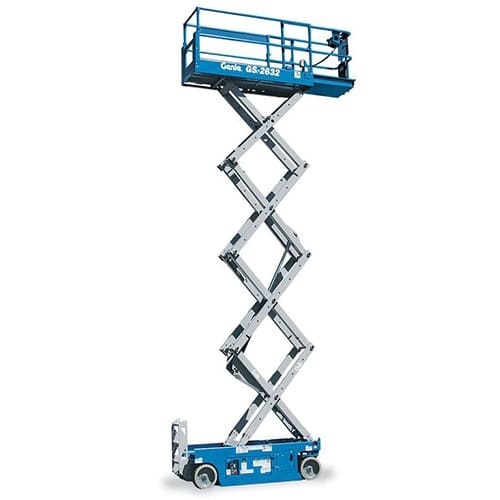 40′ Rough Terrain Gas Scissor Lifts are great for outdoor aerial access. needs. 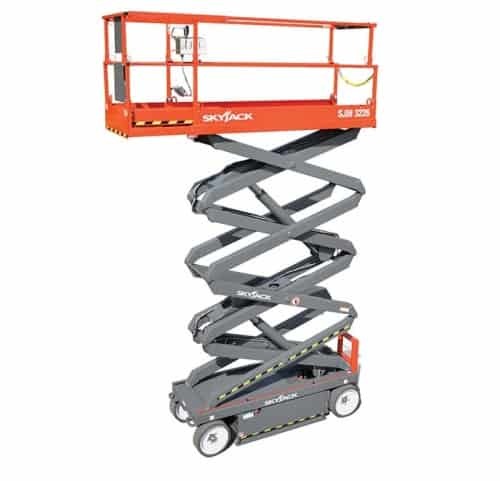 Most 40′ Rough Terrain Gas Scissor Lifts platforms can be raised or lowered to extend the reach a maximum platform height of 40 feet while the unit remains stopped. Mobile units move to desired location of aerial access.